The Lucky scooter by Wolf is the hottest retro scooter in its class. 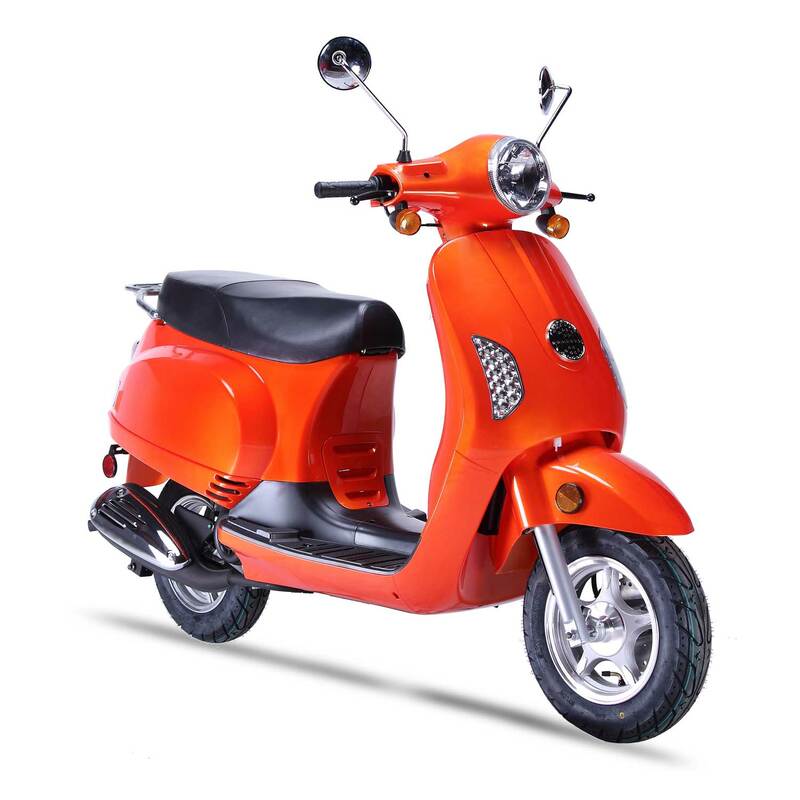 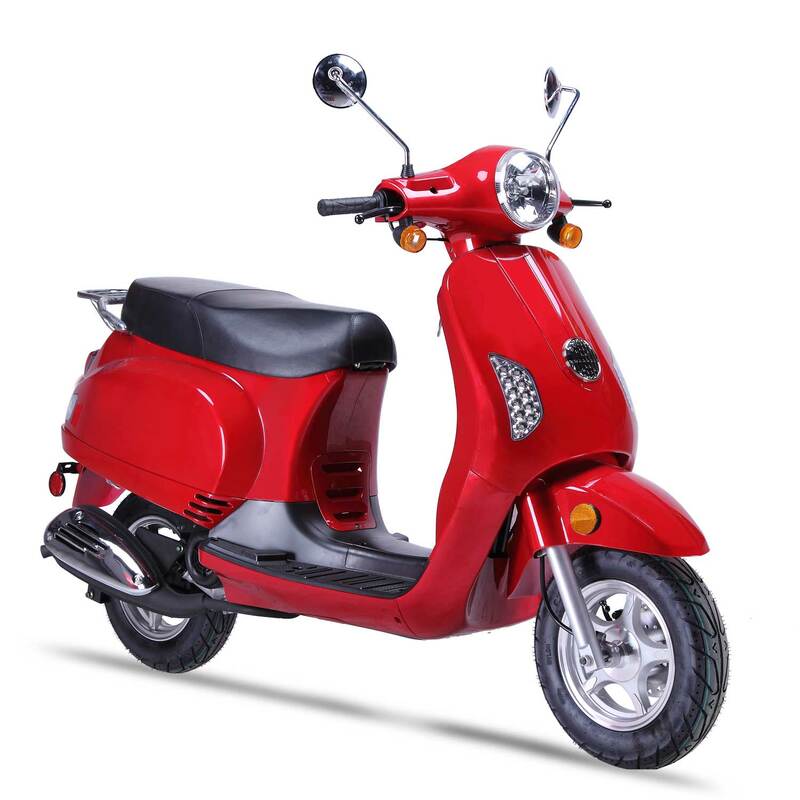 You’ll be sure to get compliments on this stylish scooter that comes in 5 outrageously fun color options and is available in a 49cc or 150cc option. 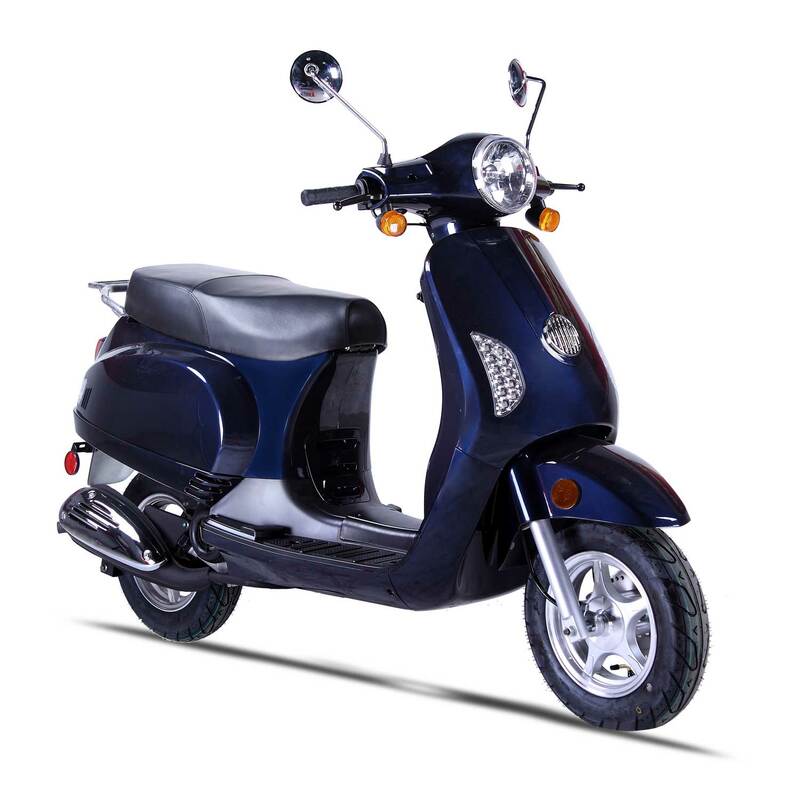 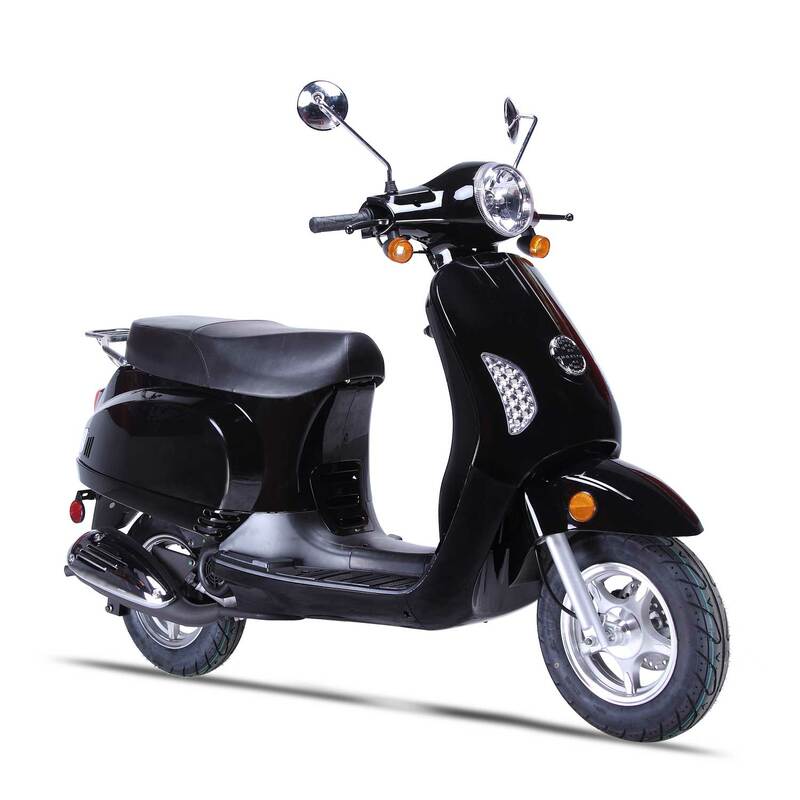 The Lucky has all the perks of an Italian-branded retro scooter, without the BIG price tag. 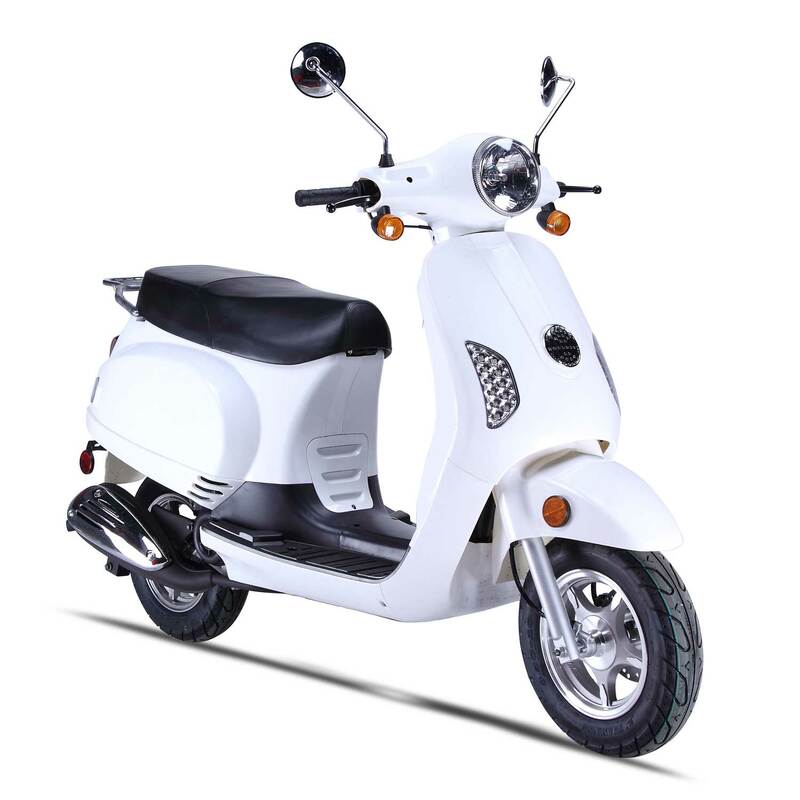 This scooter is built with quality parts throughout and drives super smooth and fast too keep you up with everyday traffic and to get you where you need to go— on time and in style! These fly off the floor fast, so be sure to visit your local Wolf dealer today!